Scott M. Powers is an associate professor of French at the University of Mary Washington. 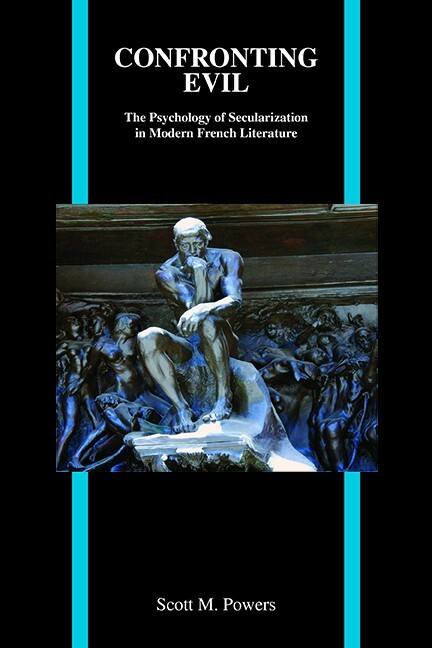 He has authored several articles on modern and postmodern treatments of evil and secularization in Baudelaire, Zola, Céline, Beigbeder, and Littell. 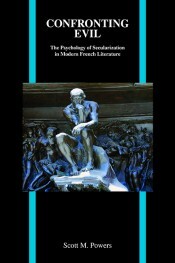 Powers also edited a volume devoted to evil in contemporary French and Francophone literature. Research areas that intersect with his investigations into French literature on evil include Catholic theology, medical theory, anti-Semitism, and the Holocaust. Other publications include coauthorship of the second-year French language and culture textbook Interaction: Langue et culture and contributions to two volumes of the MLA Approaches to Teaching World Literature. Powers currently is pursuing research on the tension between the religious and the secular in Québécois literature of the twentieth century.